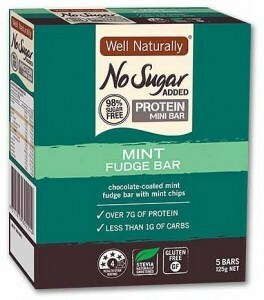 Well Naturally specialise in no-added-sugar chocolate, snack and health bars sweetened with stevia, a calorie-free plant extract which does not affect blood sugar levels. With both milk and dark chocolate as well as protein-rich nut bars, Well Naturally have healthy, sugar free chocolate snacks for everyone! 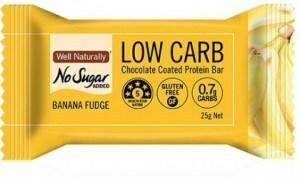 “Good for you” can mean different things to different people, depending upon whether you are a sports or gym enthusiast, or you are trying to shed some unwanted body weight, or you are looking for nutritious snacks to complement your health conscious diet and lifestyle, you’ll find something from this innovative product range to satisfy your needs …well, naturally!